If you have a pond on your property, you know it can add value and a special touch to your home's overall look. However, pond maintenance and leaks patching are necessary from time to time in order to keep that pond looking great. If you think pond maintenance and leaks patching is necessary, read the below article for some easy tips. 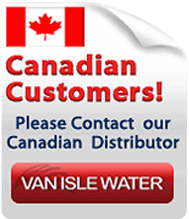 Are you tired of trying to fix that pond leak. Tried product after product? For over 30 years ponds and fountains have been coated with epdm liners and have been seen as the only solution for pond repair. Many people are not aware that there is a liquid version of epdm rubber that has been specially formulated for fish friendly ponds. This one coat application has been the solution for thousands of customers over the years and has stopped water level drops dead in its tracks. Save for fish and with the industry's only 5 year unconditional warranty. Since it is a liquid it can be applied to any shape vertical or horizontal and will not run. During the drying process the liquid epdm will literally chemical bond (adhere) itself to the existing epdm liner. Pond repair can be labor intensive, costly and frustrating. If you've ever experienced that sinking feeling when you realize that the water level in your pond is steadily decreasing, you know what a hassle repairing leaks can be. For most pond owners, it brings up visions of buying a liner and hoping it will fit and provide the coverage you need, and perhaps repeating the process more than once. When you build a pond without providing proper sealing, you're probably watching your money getting washed down the drain. Cracks, holes and leaks can be a persistent and costly problem, so heading them off before they start in the construction process is a very good idea. That means paying particular attention to lining your pond so that it can stand up to wear and tear properly. 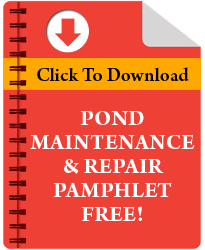 Pond repair kits are a necessity for any pond owner. In order to address the natural wear and tear that results in rips, cracks and holes in pond liners, a handy toolkit can be a lifesaver. 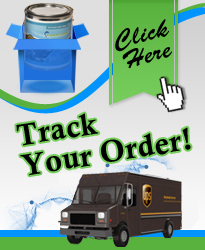 What you keep in that kit can make all the difference in the world and no smart owner should be without some PondPro. It has a 25-year history of success and is backed by a 5 year warranty.